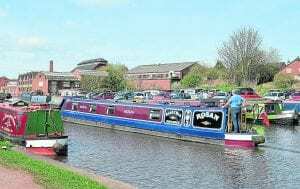 AFTER some months of negotiations Joule’s Brewery has acquired the key Crown Wharf site on the Trent & Mersey Canal in the centre of Stone from the Canal & River Trust (CRT). Lying semi-derelict and undeveloped for several years, it is adjacent to the historic premises of the well-known Canal Cruising Company, one of the longest family-owned hire boat operations on the waterways. Joule’s is in effect returning home, as the wharf was part of its original warehouse operation from which ‘Stone Ales’ were sent by canal to Liverpool docks and thence around the world. Francis Joule established the second of the Joule’s breweries in 1779, having moved from Salford. The company grew to occupy large parts of Stone, which became synonymous with Joule’s. Its original main building, a few yards away but no longer a brewery, still has the original Joule’s name painted on it. 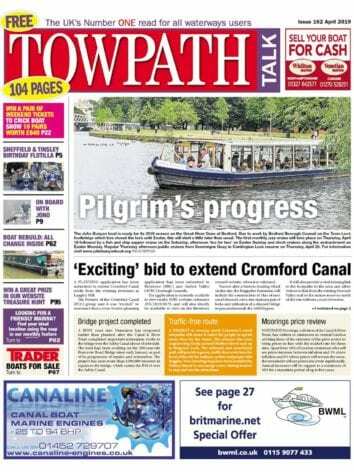 The acquisition – and the plans for the wharf’s future – has the full backing of Stone Town Council, CRT and various groups within the town. 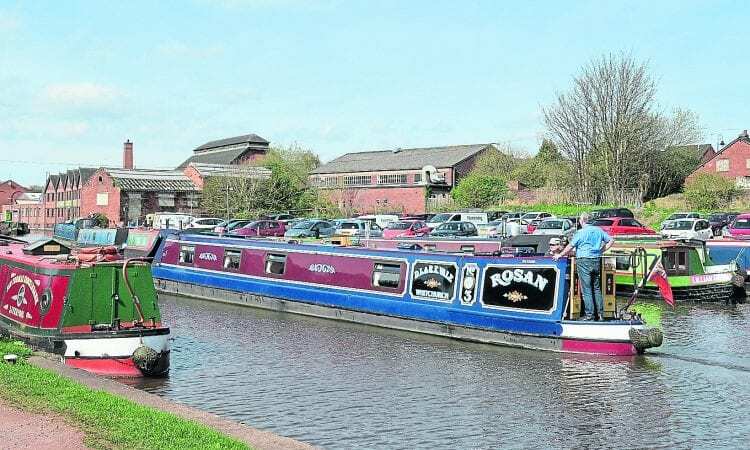 A Crown Wharf Steering Group has been established which is keen to make the canal more accessible to the town and residents, which is also part of the town plan. Joule’s has given a commitment that it will provide space on the site for Stone Town Council should the town want to establish a heritage centre. There are also ideas for a possible theatre/conference centre. Before plans are finally drawn up Joule’s and the steering group have approached Staffordshire County Council which owns the derelict fire station building which is adjacent to Crown Wharf. If this building can be bought it will become a part of the scheme which will form the gateway to the Crown Wharf for public access to the site.